monday morning hubs woke up early to head to the airport. he was on his way to visit a now new forever friend and her daughter, heather and allyssa. 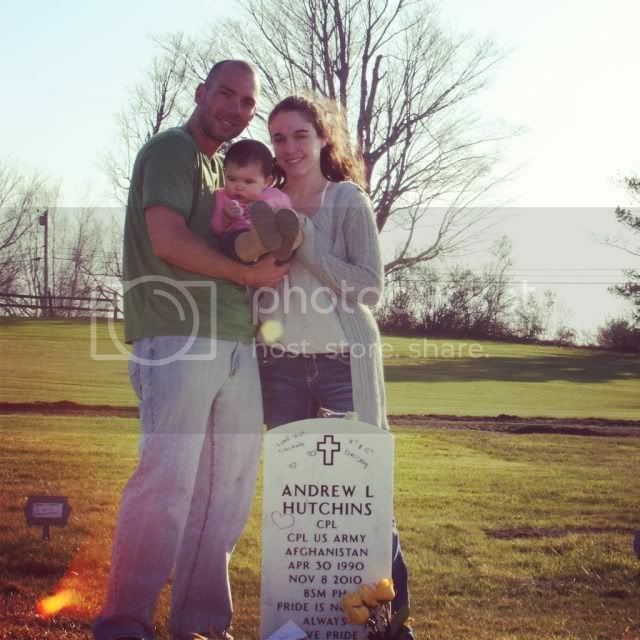 i think because i am so proud to be his wife that i must have cried everyday this week. 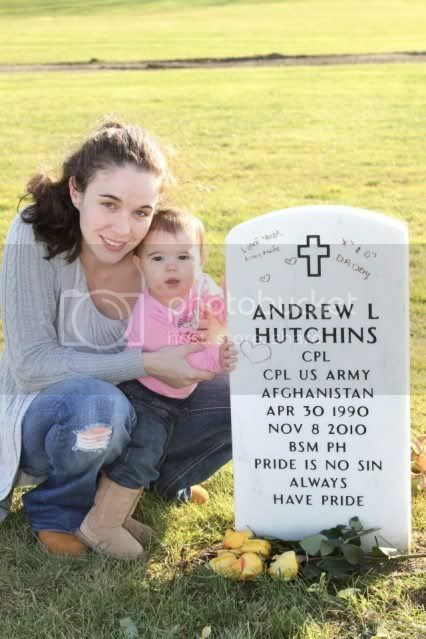 heather is the widow of one of jake's buds from afghanistan, andrew hutchins, also simply known as "hutch". 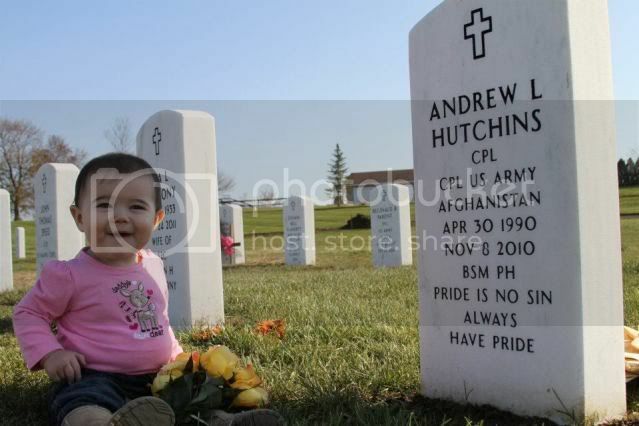 allyssa is the precious baby girl hutch was never able to meet. jake was there from monday to wednesday. 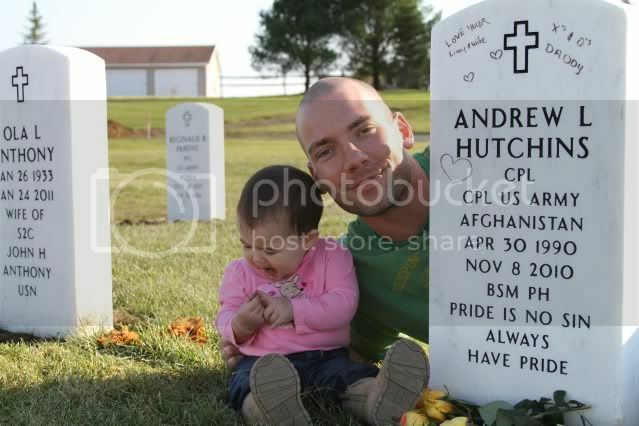 tuesday was the one-year anniversary of hutch's death. he wanted to be there for so many reasons. to finally meet heather and allyssa. some reasons i may never know and even more so will never understand. there is a significant age difference between jake and hutch. jake thought of him as a little brother. and now...heather is a little sister. veteran's day has been dear to me for the last ten years of being an army wife, but it now takes on a whole new meaning. 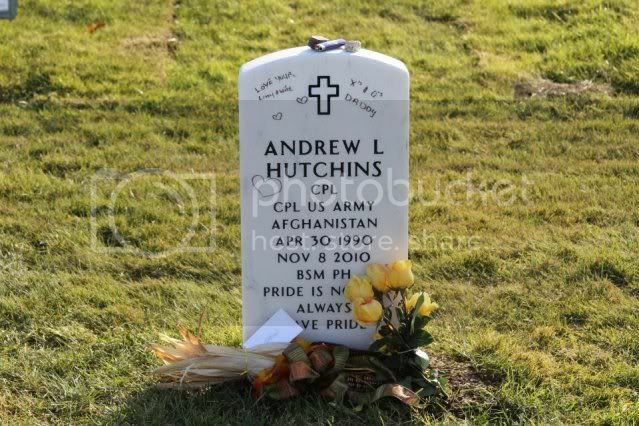 my husband lost a brother in afghanistan. 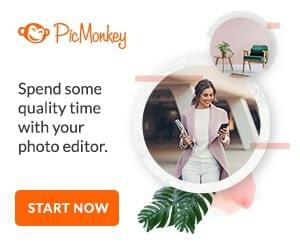 you lost your husband, your best friend. i will NEVER take for granted my freedom. 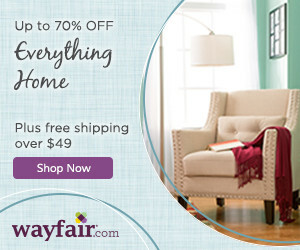 because of my husband and because of hutch. because of all the brave men and women who served before them. and who are serving now. is she not the cutest?!?! allyssa giving her daddy some lovin'. 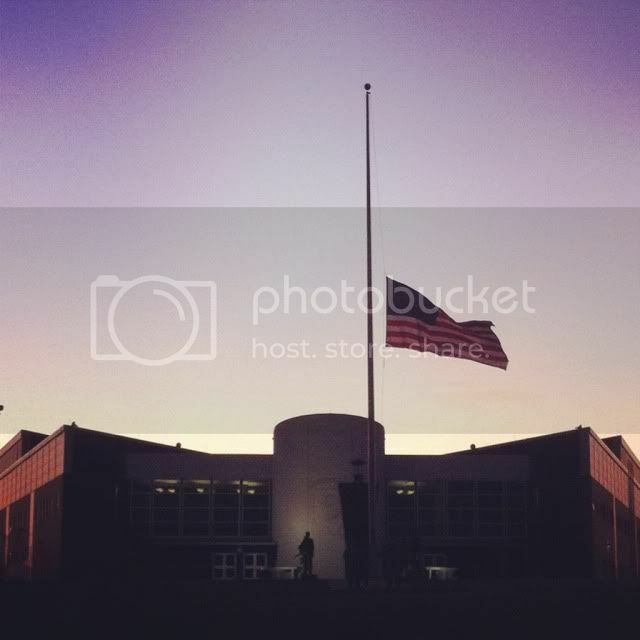 this is sunset on fort campbell. just before the lowering of the colors. 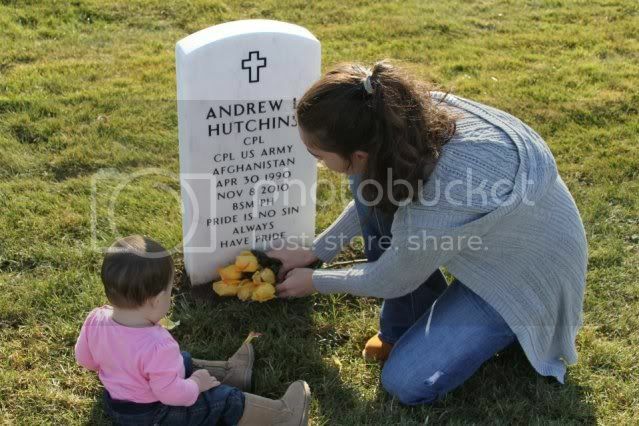 Immensely grateful for Cpl Hutchins sacrifice. So young. 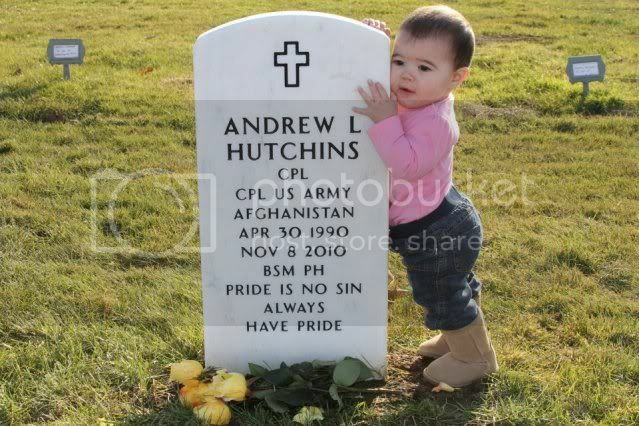 The picture of his little girl by her daddy's tombstone is heartbreaking. I hope she can look back at that photo years from now with pride because her dad put the safety of so many before himself. I will pray for his wife. Many thanks to your husband also! Let us never forget.